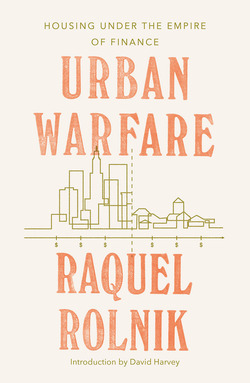 Raquel Rolnik is a professor of Urban Planning at the University of São Paulo. She was National Secretary for Urban Programmes of the Brazilian Ministry of Cities (2003–2007). From 2008 to 2014, she held the mandate of UN Special Rapporteur on adequate housing and visited the US and UK, among other countries, causing some controversy on housing policies.